Sometimes, clarity is the key that unlocks a brand’s potential. 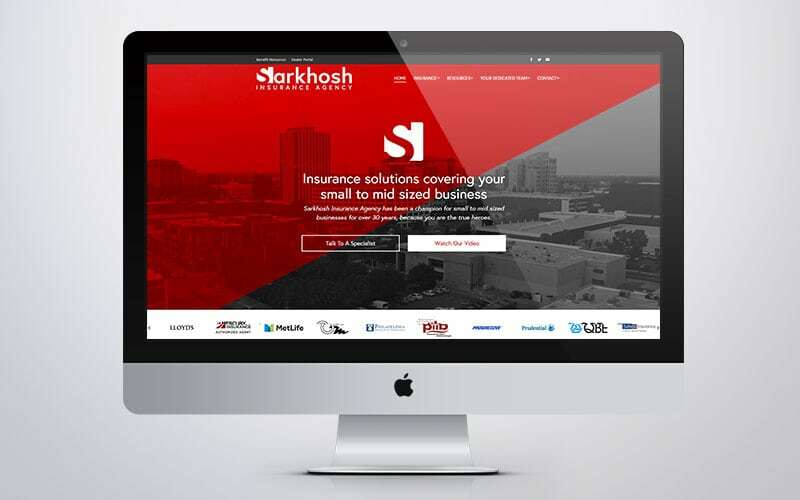 Sarkhosh Insurance is an independent commercial insurance agency that advocates for small- to mid-sized businesses. 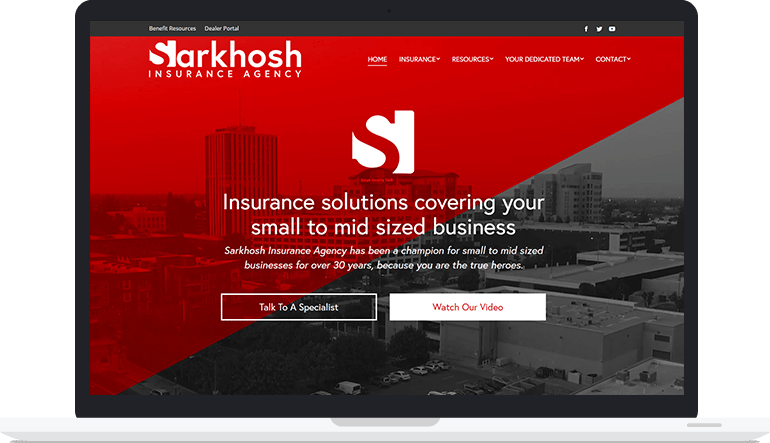 Possessing a rich culture and clearly defined values, Sarkhosh sought our help translating their brand into a design and messaging that was uniquely them. 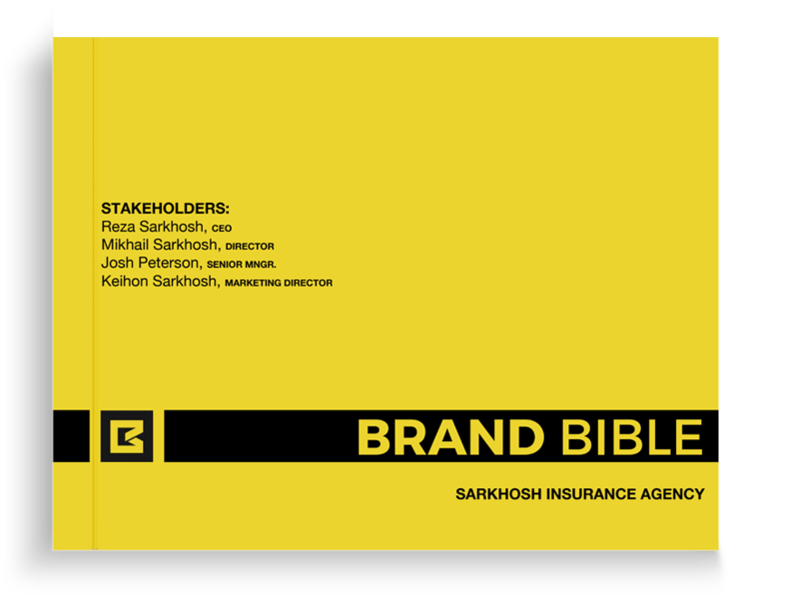 After a half-day brand strategy workshop, we produced the Sarkhosh Insurance Agency Brand Bible. A Brand Bible is a comprehensive playbook that helps you define your brand, understand your users, clarify your message and prioritize your marketing efforts. Define the brand. Understand the users. 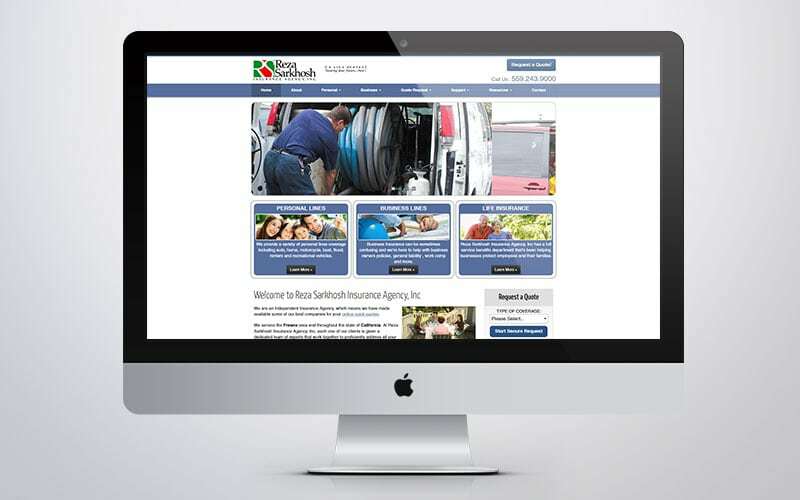 Positioning their brand and clarifying their message resulted in a stunning rebrand!